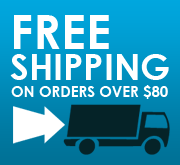 It's the perfect companion for your iPad Pro 10.5. 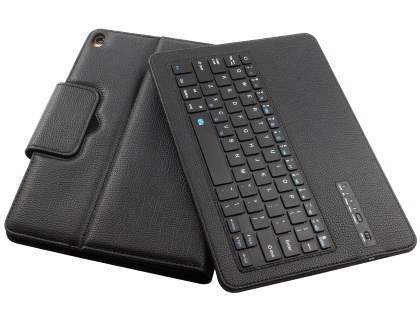 This Leather Keyboard Case has a thin, eye-catching design that gives your device durable protection, added functionality and style. 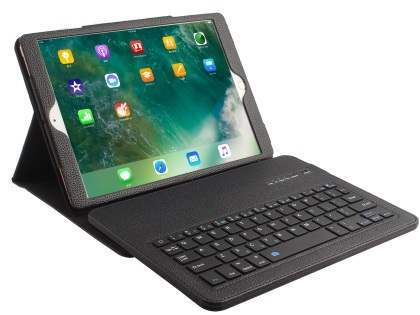 The Keyboard Case for iPad Pro 10.5 is made from a soft padded Synthetic leather lining. A built-in physical keyboard allows for fast, responsive typing. 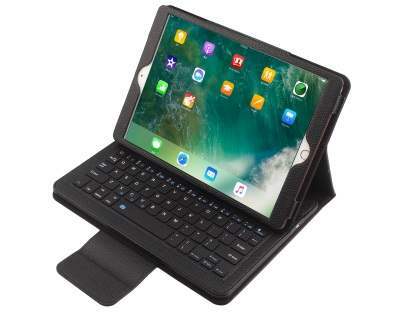 Ideal for people who regularly use their iPad Pro 10.5 in any environment for e-mailing, making notes, and writing documents. 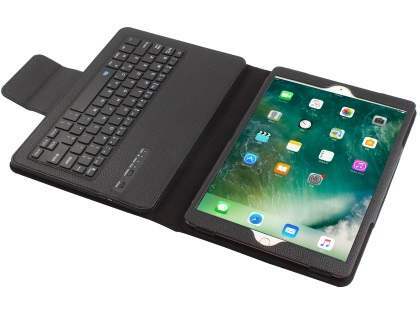 This iPad Pro 10.5 case holder can easily convert into a laptop style position for a more comfortable typing. It also allows access to all the controls and ports at all times, meaning you have full functionality whilst your iPad Pro 10.5 is still inside the case. 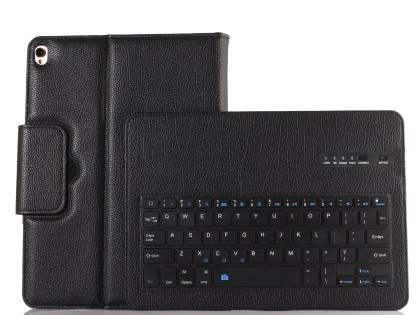 3-in-1: Removable Bluetooth Keyboard + iPad Stand + Leather Cover. 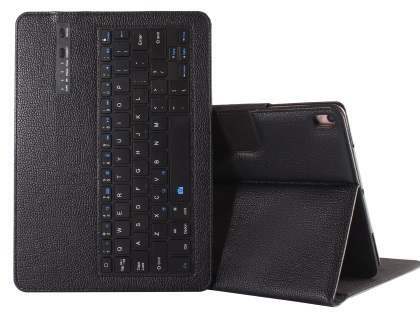 High-quality Synthetic leather finish that provides the protection for your iPad Air with style. 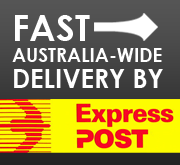 Up to 60 hours operating time.